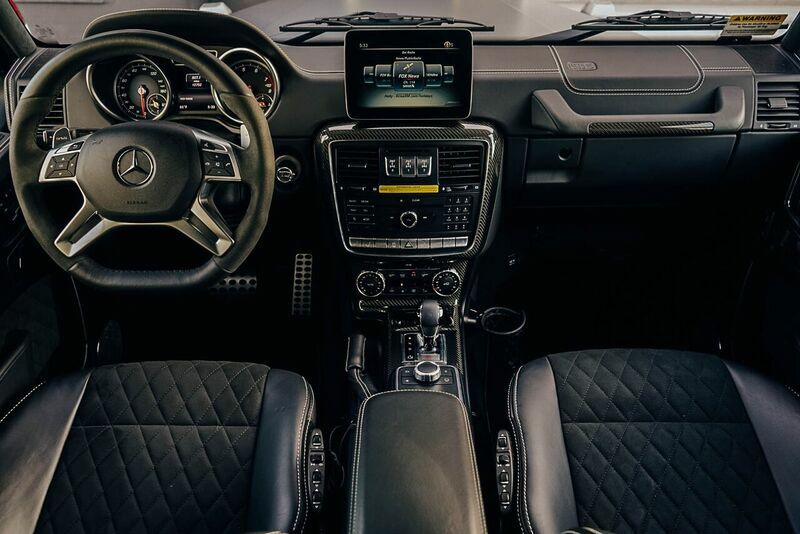 Perhaps the auto industry’s most unlikely icon, the Mercedes-Benz G-Wagon was originally developed for the German military way back in 1979. 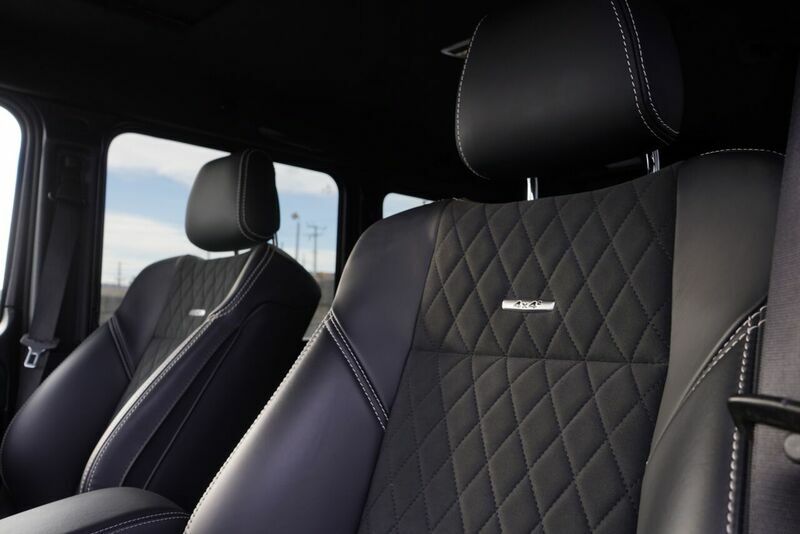 The civilian model gained popularity for its rugged chic and anti-style style. 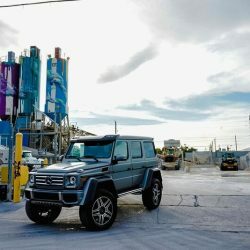 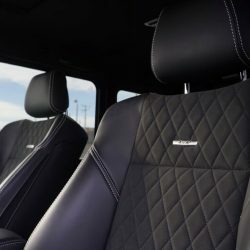 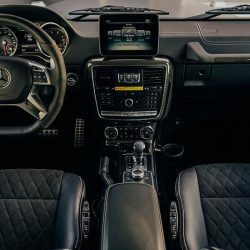 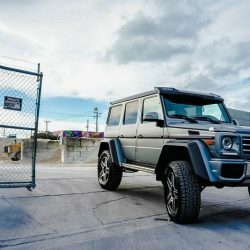 Then AMG got its hands on the G-Wagon, and the muscled-up variants including the G63 and the twin-turbo V-12–powered G65 eventually eclipsed the standard G-class in sales. 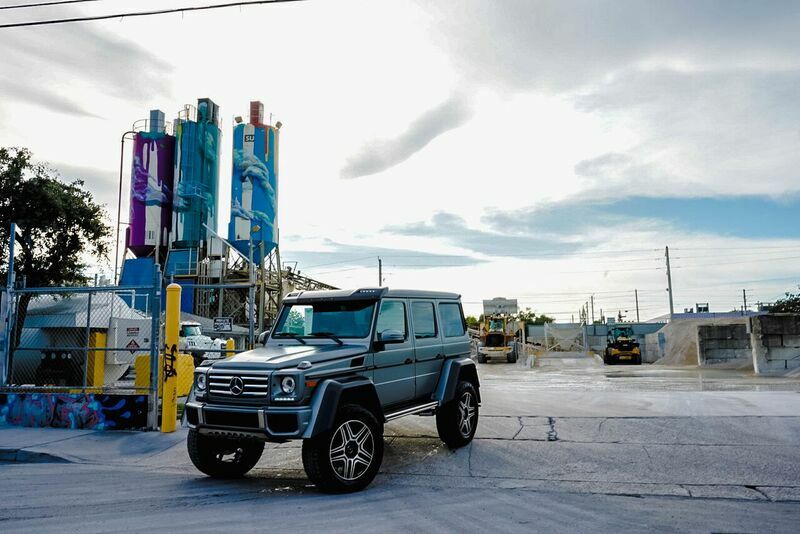 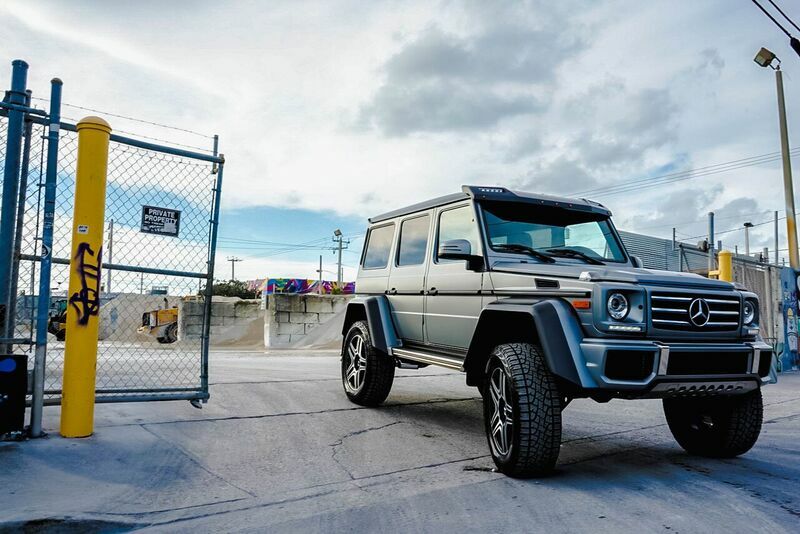 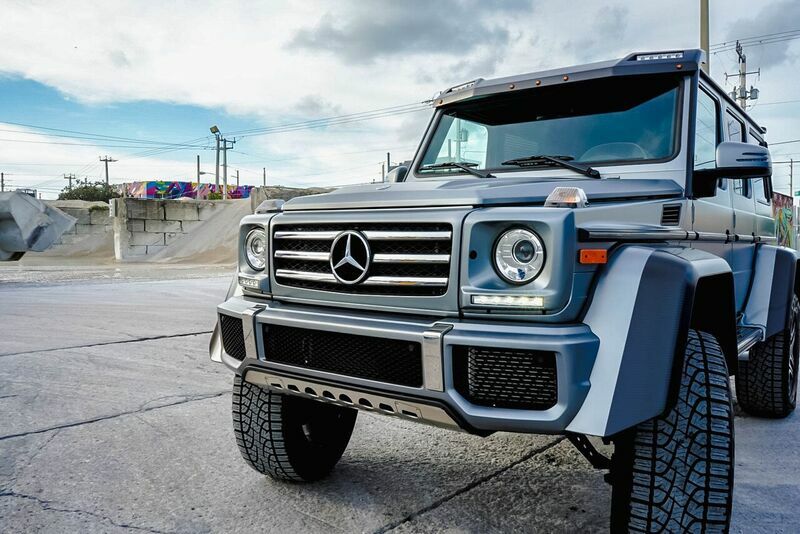 It became clear that the more outrageous Mercedes made the G-Wagon, the more buyers loved it. 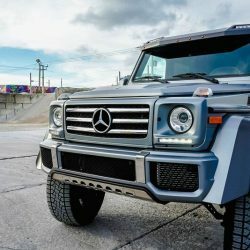 That realization led to vehicles such as the triple-axle G63 AMG 6×6, the Mercedes-Maybach G650 Landaulet, and this: the G550 4×4².